A Postpartum Doula provides loving support, so that the new mother feels rested, well nourished and with her household in good order so she can focus her energies on her new baby. Includes all the same prenatal and birth support as our Birth doula package with the addition of 30 hours of in-home postpartum support (6 x 5 hours days); to be used within 4 weeks after the birth. Mothering the mother in this journey of transition, a postpartum doula provides loving, non judgemental support, so that the new mother feels rested, well nourished. Newborn care practices taught to both mother & father so both feel supported, and connected. 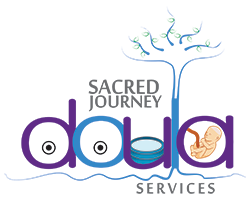 From 9:30am – 2:30pm – Days to be mutually determined between client and doula.